Native species are from the place you live in. Non-native species are from a different place. Some native species are large mouth bass, small mouth bass, pumkinseed, sunfish, striped killfish. Some non-native species are the goby and zebra mussels. Sunfish are native species to Onondaga Lake. 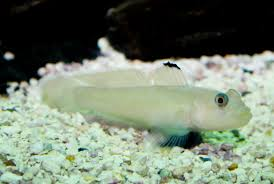 Goby's are native to Onondaga Lake. That means they aren't really supposed to be here. Striped Killfish are native to Onondaga Lake. Our experience at Onondaga Lake was fun and exciting. When we got the catch the macroinvertebrates our group caught mostly crayfish and native species.